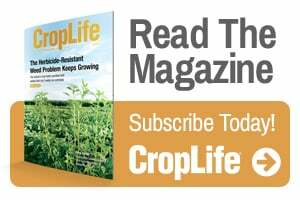 Designing an effective weed management plan to combat troublesome weeds and delay the development of herbicide resistance requires careful planning. The USDA estimates the cost of dealing with herbicide resistance once it occurs to be $20-60 per acre. Developing long-term weed management plans that reduce the chances of resistance developing will minimize the cost of resistance.